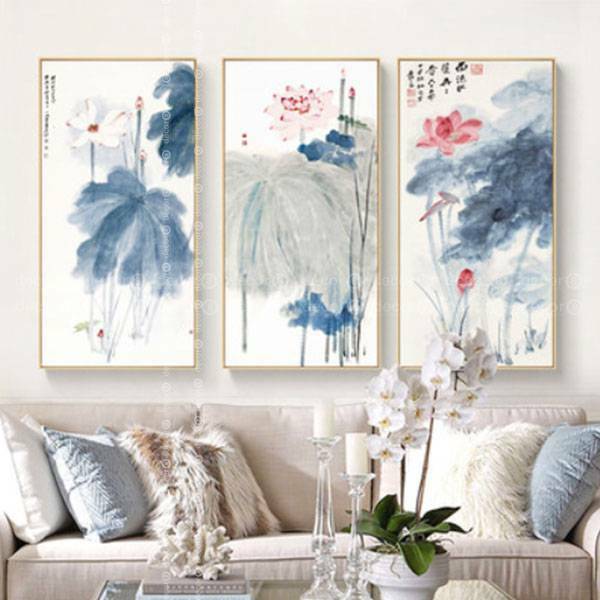 Add the finishing touches to your interior design project with affordable art in Hong Kong. 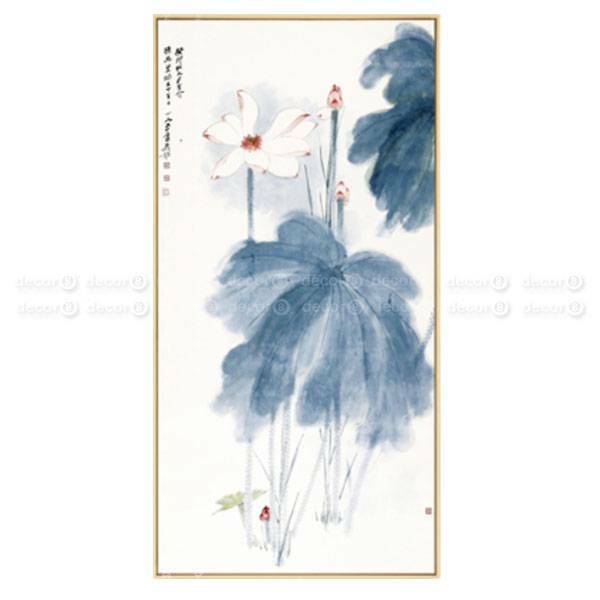 The Rectangle Canvas Wall Art - Aquarelle White Lotus is a beautiful way to make your space stand out. Finding art for interior projects in HK can be expensive. Wall art is often treated as an afterthought in modern interior projects. 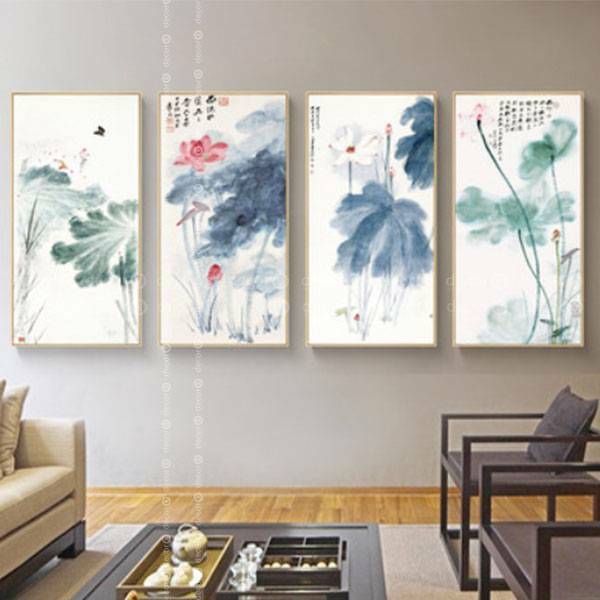 By integrating wall art into your interior you are adding an amazing design opportunity that can make your room stand out. 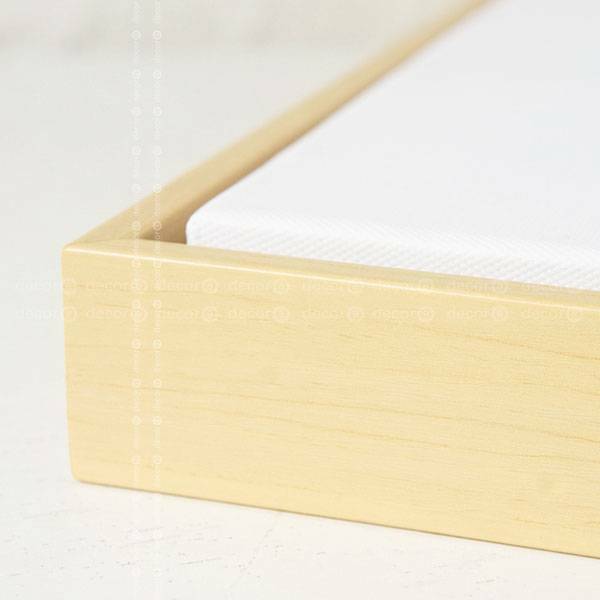 Wall art can provide an instant color palette or create a focal point. Wall art can make your room appear finished and helps pull a space together and makes it feel complete. Installation is not available for this product. This item ships in 7-10 working days.